Lee Kennett provides a vivid portrait of the American soldier, or G.I., in World War II, from his registration in the draft, training in boot camp, combat in Europe and the Pacific, and to his final role as conqueror and occupier. It is all here: the "greetings" from Uncle Sam; endless lines in induction centers across the country; the unfamiliar and demanding world of the training camp, with its concomitant jokes, pranks, traditions, and taboos; and the comparative largess with which the Army was outfitted and supplied. Here we witness the G.I. facing combat: the courage, the heroism, the fear, and perhaps above all, the camaraderie—the bonds of those who survived the tragic sense of loss when a comrade died. Finally, when the war was over, the G.I.’s frequently experienced clumsy, hilarious, and explosive interactions with their civilian allies and with the former enemies whose countries they now occupied. 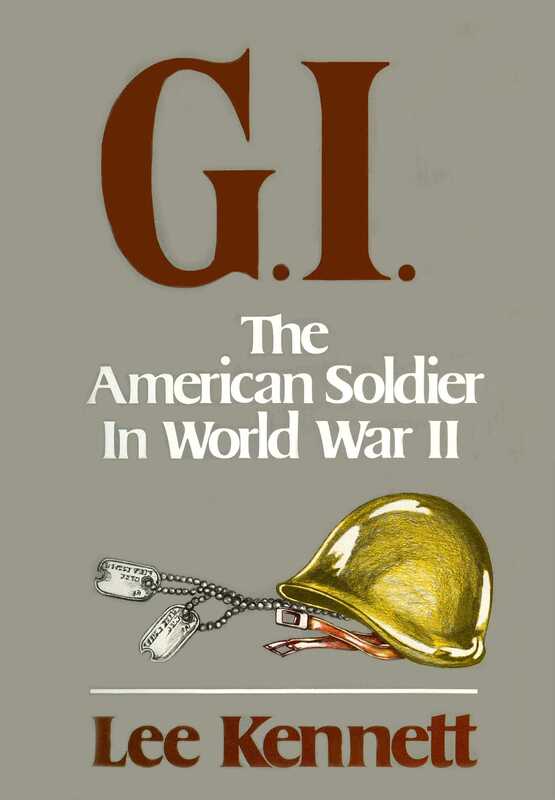 Book Cover Image (jpg): G.I.